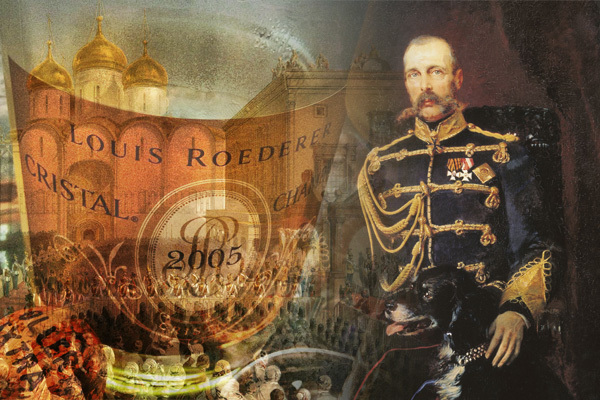 Much like the country itself, Russian wine has endured a roller coaster ride of change and transformation. From utilizing French methods at the start of the twentieth century to a system of collectivization and central planning by the 1950s, the result has been a sweet and lackluster reputation across the world. And while nearly on the verge of extinction during the Gorbachev era, it appears that Russia’s wine industry has finally turned the corner in the 21st century. While known more for its vodka, vintners in the northern Caucuses have been able to grow native grapes such as Rkatsiteli, Krasnostop, Saperavi , and more popular French varietals like Chardonnay, Cabernet Sauvignon, and Merlot. Let’s have a look at a wine industry unparalleled in terms of adaptation. 4. 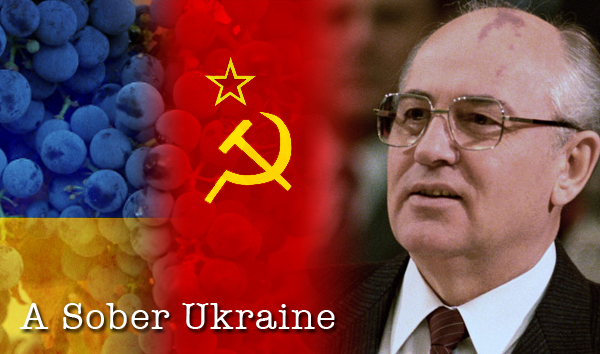 Due to the anti-alcohol policies of Mikhail Gorbachev, total vineyard area dropped significantly as many of the best vineyards were destroyed. 8. 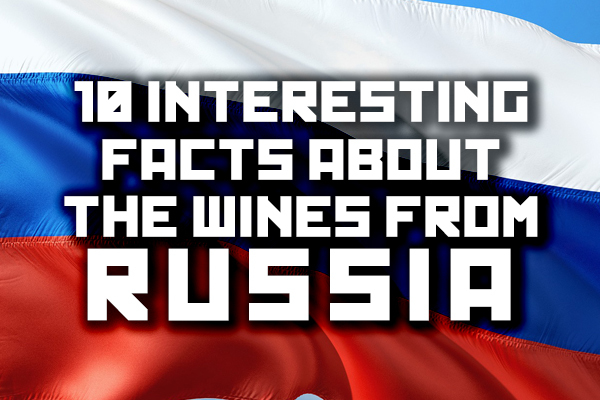 In 2010, per capita wine consumption in Russia was 7 liters. In comparison, France and Italy’s were 42.51 and 33.3 respectively. Blinnikov, Mikhail S. A Geography of Russia and Its Neighbors. New York: Guilford Press, 2011. Harding, Julia. The Oxford Companion to Wine. Oxford: Oxford University Press, 2015. Nee, Patrick W. How to Get Rich Doing Business in Russia. Oxford: The Internationalist, 2014. 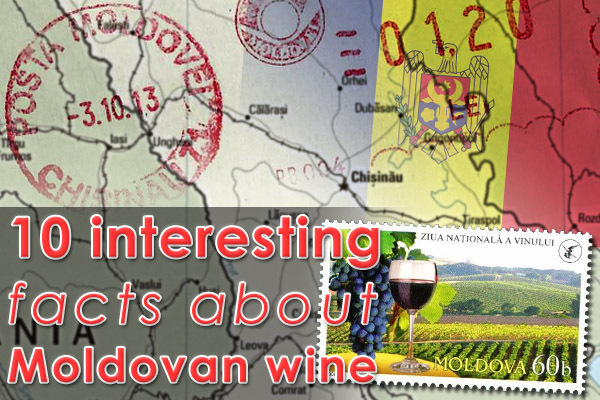 Have you ever tried Russian wine?